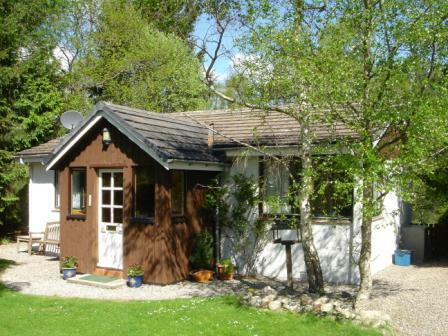 This delightful, 3 bed cosy cottage nestles in a quiet road in the midst of the Abernethy RSPB reserve at Nethy Bridge within the Cairngorm National Park. The property is surrounded by its own attractive garden and a gate from the rear garden leads onto a riverside path along the River Nethy. 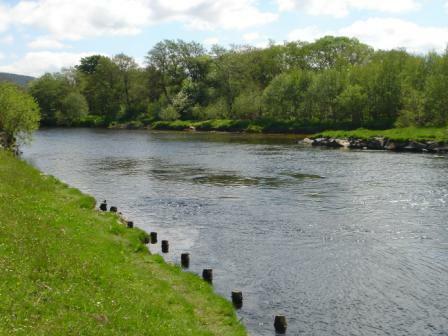 The owners are keen anglers and can arrange fishing for you on request. Explore the excellent walks which abound in the area or try golf or skiing at Cairngorm and the Lecht. Shops, Golf, pubs, Bed & Breakfast and restaurants 1/2 mile.